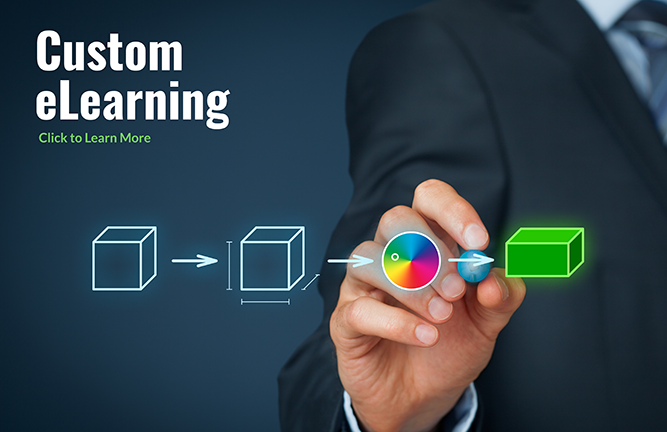 Custom eLearning that engages your employees! TrainingFolks eLearning team will create engaging modules that will meet your organization's training needs. To ensure that our eLearning services are aligned with your learning objectives and business goals, our team will provide expert assistance during all phases of the eLearning development process. Do you need a cost effective eLearning development solution to convert existing training programs to computer or web based training? Do you require a solution that addresses your unique eLearning development needs? 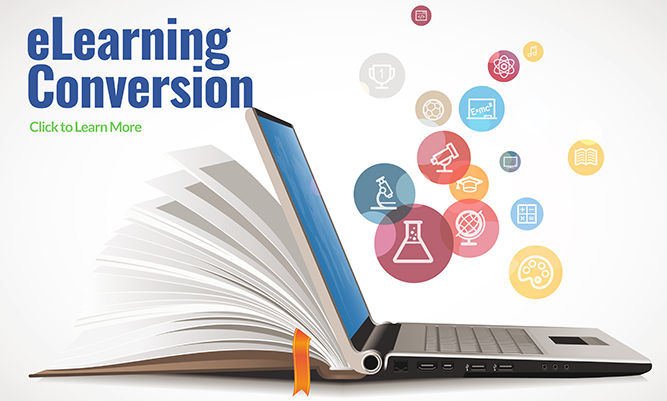 Do you need to update the interactivity of your existing eLearning content? 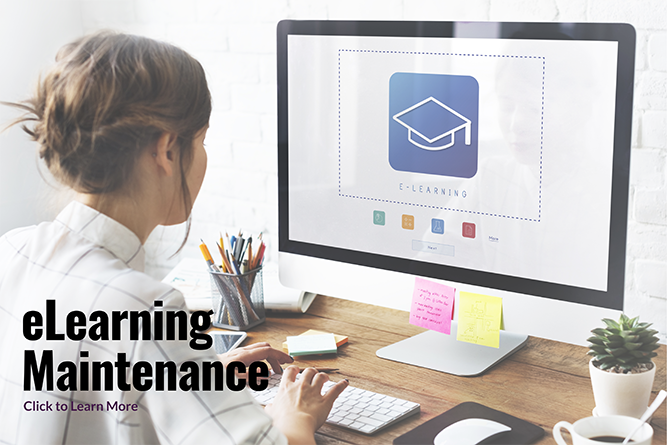 Do you need to upgrade to a new eLearning platform or authoring tool? Working with TrainingFolks is always a pleasure. Their team has helped us provide customers with interactive eLearning content that surpasses any competitive offering. Their content has transformed the way we engage our users and is leaving them well informed and satisfied. All we can ask for is more! Find out what our top instructional designers discovered that will propel your next eLearning storyboard! Download a free copy of our 7 Best Practices For Your Next eLearning Storyboard today!